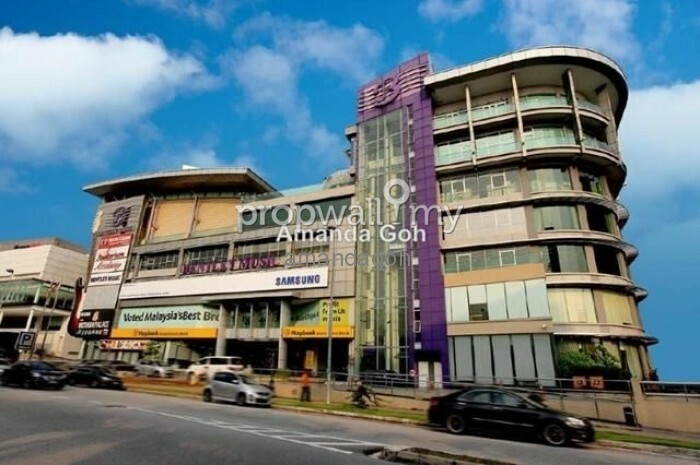 Strategically located in an affluent major township and an emerging corporate hub in north Petaling Jaya, Wisma Bentley is a 6-storey commercial retail-office building with two levels of basement carparks. The building has a Chinese restaurant and an auditorium to host corporate functions. Tenants can have signage on the building to take advantage of the great exposure and heaving passing traffic. 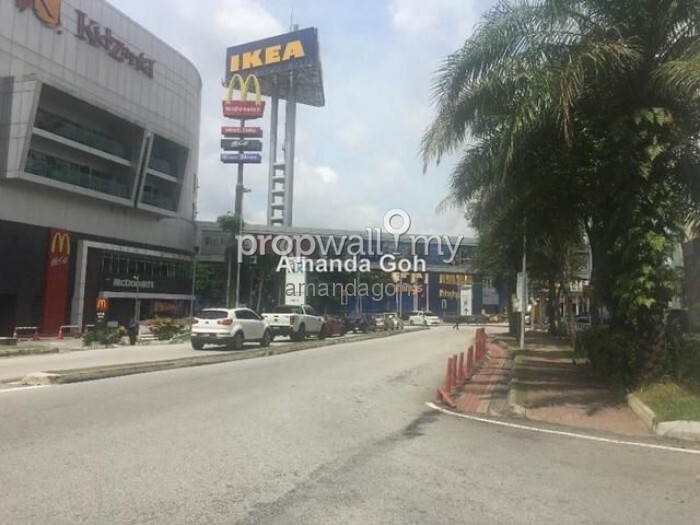 It is walking distance to Tesco, Ikea, The Curve and IPC Shopping Centre. There's a wide array of amenities including eateries and recreational activities within walking distances. Easily accessible via Lebuhraya Damansara-Puchong (LDP) and Lebuhraya SPRINT. 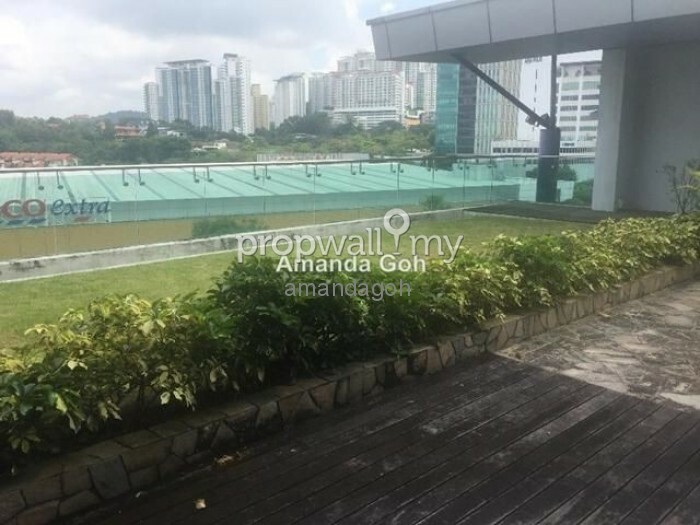 It's also walking distance to the Mutiara Damansara MRT station. This unit has a garden and its own private lobby. For more information or a viewing appointment, please call Amanda on 016-2632288. 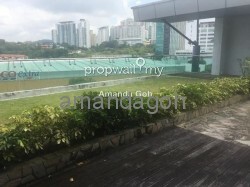 Hi Amanda Goh, I saw your listing on Propwall. 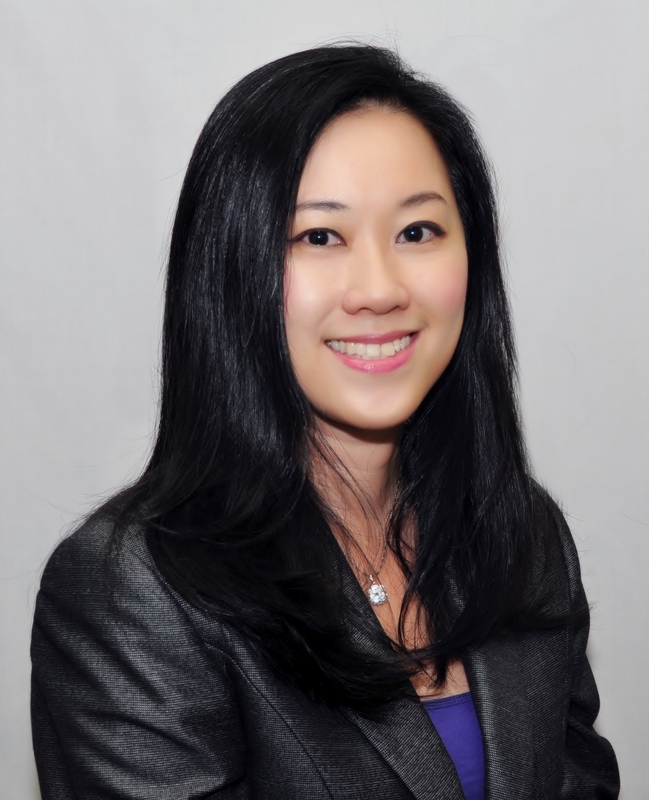 I am interested in your property in Mutiara Damansara, Petaling Jaya.